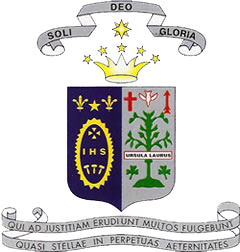 Ursuline College Sligo, under the Trustee Body le Cheile, is administered by the Board of Management. The Board consists of eight members. Two parent representatives nominated by the parent body, two staff members elected by their teaching colleagues, four are nominated by the trustees of the school. The principal is an ex – fficio member of the board. The term of office of each board is three years.